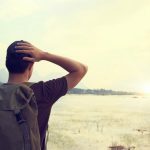 Oregon, like most states, is experiencing an epidemic of street-diversion and overdose of prescription opioids. 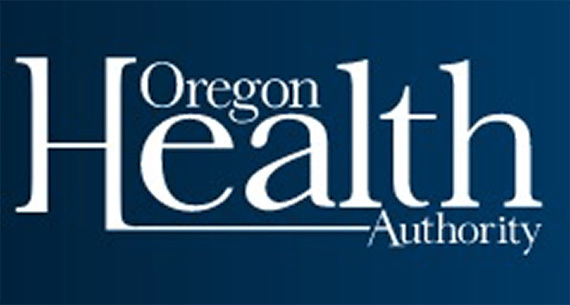 As part of the statewide effort to address this epidemic, the Oregon Health Authority has appointed Dr. Noel Peterson to Clinical Review Subcommittee of the Prescription Drug Monitoring Program Advisory Commission. 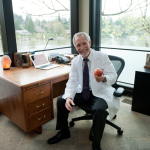 Dr. Peterson is a Diplomate of the American Academy of Integrative Pain Management and has practiced regenerative medicine in Oregon since 1978, specializing in identifying and treating the underlying causes of chronic pain. 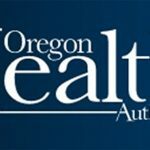 Oregon HB 3440, was passed by the 2017 legislature and requires the Oregon Health Authority to establish and task this subcommittee with the responsibility of identifying and assisting physicians to implement the Oregon Opioid Prescribing Guidelines for chronic pain. 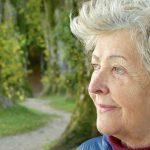 The guidelines stress the importance of clinicians using the PDMP as a tool to guide appropriate decision- making regarding controlled substance prescribing for chronic pain.